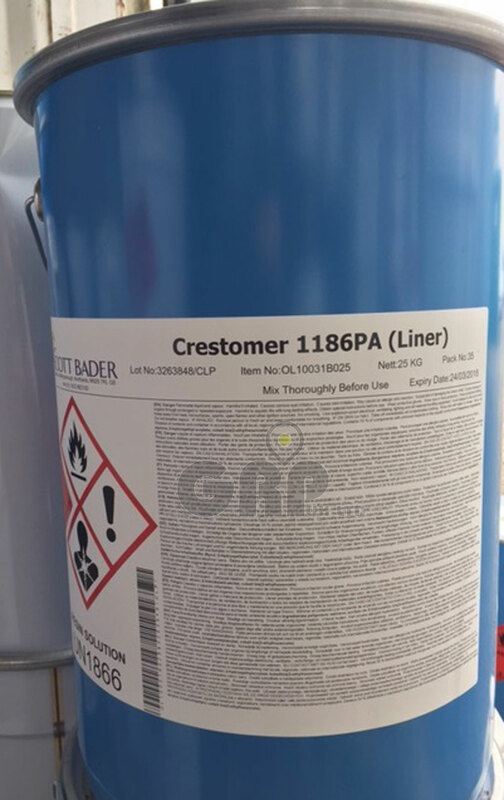 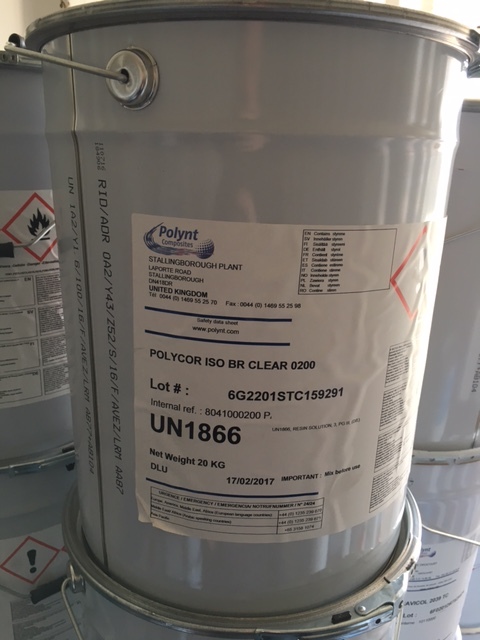 The highest quality resin manufactured to our specifications and modified with plasticisers and fire retardants to achieve the highest FAA fire rating..
Also available in 10kg tins. 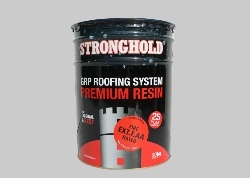 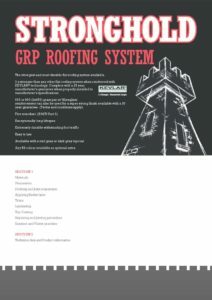 F.AA Stronghold GRP systems contain fire retardents as standard. 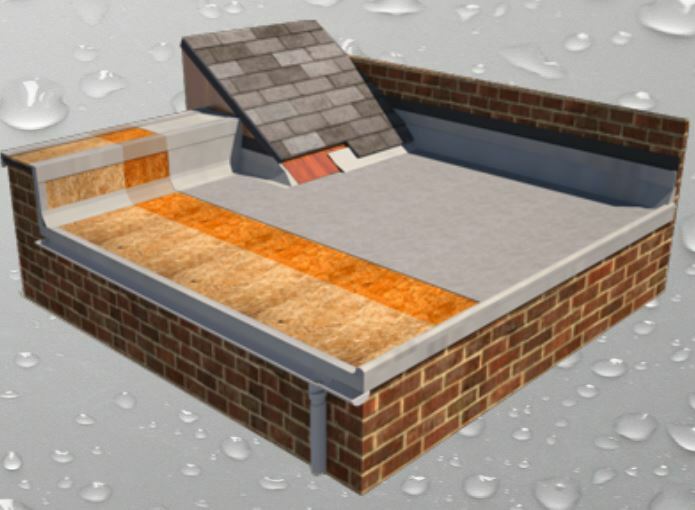 F.AA flat roof products have no restriction on use. 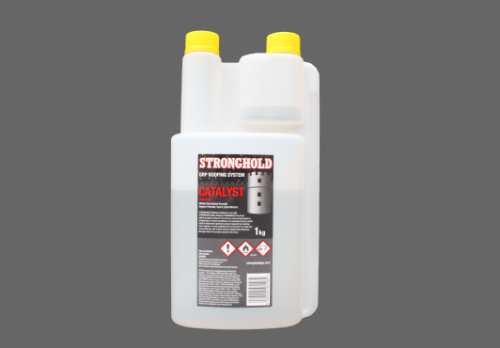 Stringent Testing is undertaken on all products. 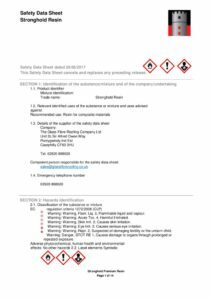 Be aware that most untested systems have no fire retardents and as such the finished laminate would not only fail a fire test but is also likely to be flammable and unable to pass the most basic of fire tests.